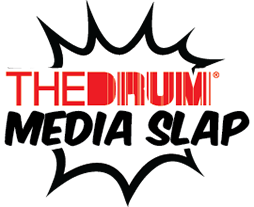 Welcome to the Media Slap Community! Here you can engage with the community that will be attending Media Slap. You will be the only ones given the opportunity to network before the event. Your information can be only viewed by Media Slap delegates, sponsors and speakers. Duncan is Chief Brand Officer at Hearst UK, overseeing its Luxury, Young Women, Fitness & Health brands. Duncan has responsibility for delivering revenue and growth across all brands in these categories, including Cosmopolitan, ELLE, Esquire, Harper’s Bazaar, Town & Country, Men’s Health, Women’s Health, Runner’s World and Net Doctor. 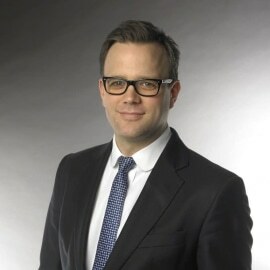 Duncan also oversees Hearst’s client sales division covering Fashion & Luxury, Beauty, Health & Fitness and Automotive. Duncan has been with Hearst since 2000 and was previously Chief Revenue Officer with responsibility for commercial revenue across the business. Prior to this, he was Group Publishing Director with responsibility for the brand development for Red, Esquire and Cosmopolitan. Duncan has also held the position of Publisher at Hearst-Rodale, where he looked after Men’s Health and Runner’s World and was part of the launch team for Women’s Health – the UK’s fastest growing Women’s magazine. He has extensive experience in the media industry, specifically in the Luxury, Fashion, Watches and Beauty sectors, and in addition to his role at Hearst, Duncan is a Board Director for the Fragrance Foundation.